I will recommend a few of the places that we stayed – our favorites along the route. 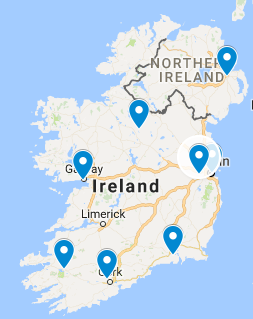 These suggestions are good if you are renting a car and doing a self-driving tour or if you will be taking a bus or train from Dublin. We rented a car on our way out of Dublin and I’m not gonna lie – it was a wee bit scary! I mean, thank God my husband was there to drive me because I don’t know that I would have been able to do it. The independent woman in me hates to admit that, but, I want to be totally upfront. If you have never drove in another country before – on the opposite side of the road, with roundabouts at every intersection going the opposite way that the roundabouts at home go, with country roads the width of an alley with shrubbery, hills or stone walls at the very edge of the line lane – you may just want to know what you are getting yourself into. That said, everything was totally fine and I didn’t see a single accident while we were there. First decide – are you driving or no? Then are you comfortable taking a bus or a train? Then decide on your overnight locations. 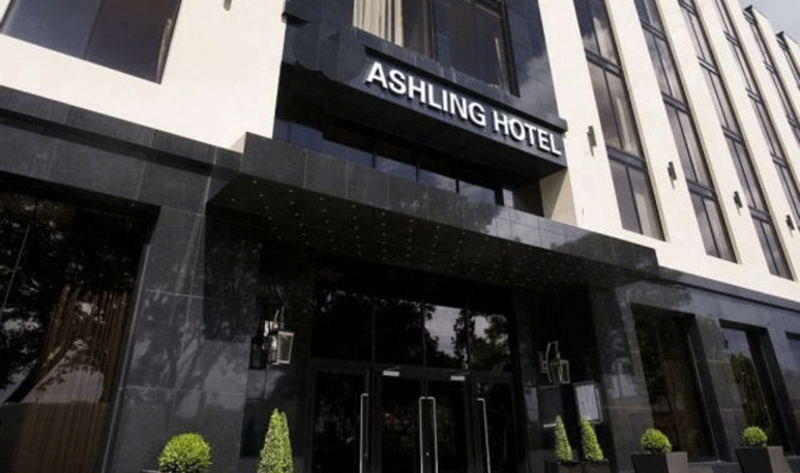 A 4 star hotel in the heart of Dublin, easy walking access to a good bit of the city. Dublin is a safe, walk-able city and even on the night that we walked 15 minutes in the dark along the river, I was unafraid of being out roaming about. We walked to and from Phoenix Park, The Red and Blue Bus hop-on/hop-off stop, The Guinness Storeroom, Nancy Hands, as well as the pub district on Capel Street after our Yellow Umbrella Pub Crawl Tour. The front desk staff was very helpful and friendly, gave great directions and travel tips. The full Irish breakfast that was part of our package was extensive and delicious. The room was big, nice, and clean. There was a hotel bar that came in handy the night of the storm when the whole country was on red alert. But would also come in handy for the last few night caps if you don’t want to be stumbling around unsure of how to get home after a few too many Guinness. I can’t say enough good things about the time we spent here.We only stayed for one night, but it would be absolutely fantastic to spend a long weekend here. The staff is top notch. We had a blast at the bar. We had a fancy sit down meal planned for this night, but we ended up meeting several groups of people at the cocktail bar and before we knew it hours had passed – we missed the walk around the grounds, the afternoon tea, and the whole getting ready-for-dinner bit. Good thing that they offer delightfully tasty pub food at the bar! The next day we did enjoy a stroll about the grounds, even though it was raining. It was so lovely! We were literally romping about in the rain, thrilled by every nook and cranny. I wouldn’t trade our day here for anything, but if we could have stayed longer, I would have thoroughly enjoyed a sit-down tea one afternoon and a 5 course meal another evening. A 4 star hotel across the street from the Atlantic Ocean. You can easily walk along Galway Bay’s shores everyday of your stay. The rooms were clean, a good size, and comfortable. The full Irish breakfast included in our stay was quite nice. The front desk staff was helpful in giving directions and suggestions of what to do and where to eat. May I just say – the front desk staff is perhaps the most important element of a hotel stay? Looking back, the assistance from the front desk staff makes or breaks the entire city experience. Especially when you travel without a data plan, good directions and great recommendations can really optimize your visit. 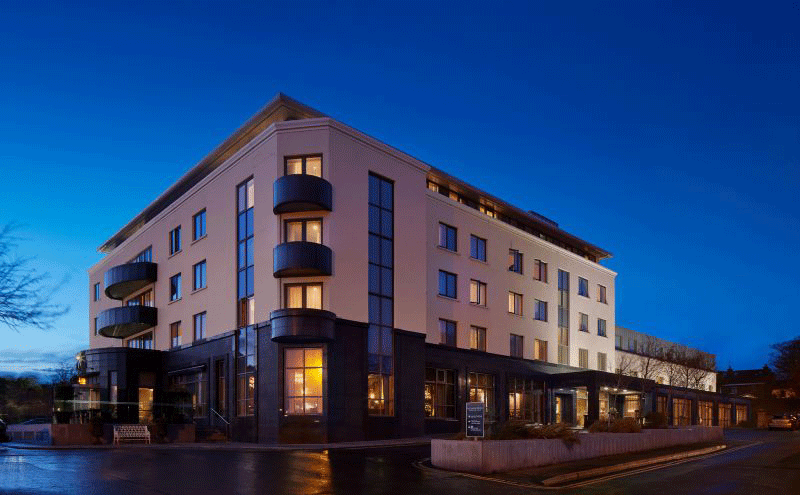 At this location, you are walking distance to Salthill downtown, and a bus away from Galway City Center and Quay Street. Do go down to Quay Street at night! Pubs have live music, shops are open late, and there are street performers filling the cobbled streets with excitement and wonderful music around every corner. Salthill is great location for driving bits of the Wild Atlantic Way and a day trip to Connemara National Park & Kylemore Abbey where you can take in Western Ireland’s delightful landscape along the route. It was about an hour and a half each way – so I’m sure there is closer lodging to the park, but the drive was very enjoyable and perhaps our favorite day for seeing the countryside. This 4 star hotel is a hidden gem. I don’t mean that lightly. Our GPS did not even register the town of Celbridge – so without the help of a young girl at a Gas Station, we would have never found our way. Be sure to have printed driving directions before you set out to this destination. We arrived after a very long day of sight seeing and it was a sight for sore eyes! I wish we could have stayed longer. I almost would have cut my sight seeing short just to be able to be here during daylight hours. 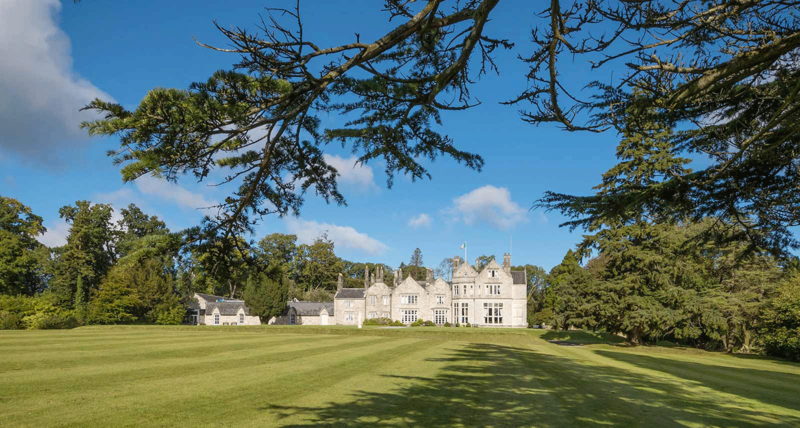 Celbridge Manor is a stately old manor with modern conveniences. Our room was more than generous in size and comforts – including a large claw foot soaking tub! Be sure to take advantage of this no matter how late you arrive or how early you depart in the morning. We were completely captivated by this hotel – which is really saying something because we were not thrilled with the booking choice practicalities. We had to leave the hotel before 6 am to catch our flight. We arrived after dark. As we neared Dublin (the airport departure) we took our exit. We then drove 20 + minutes down dark and narrow windy roads in what seemed to be the opposite direction of Dublin. To complicate matters, in the morning, the Hertz rented GPS did not take us to the correct Hertz location even though there was a button specifically for Hertz Dublin Airport location. Again – you’ll want printed driving directions for the airport. This is *not* the time to be unsure of where you are going and what time you will get there. The GPS brought us to the city center. 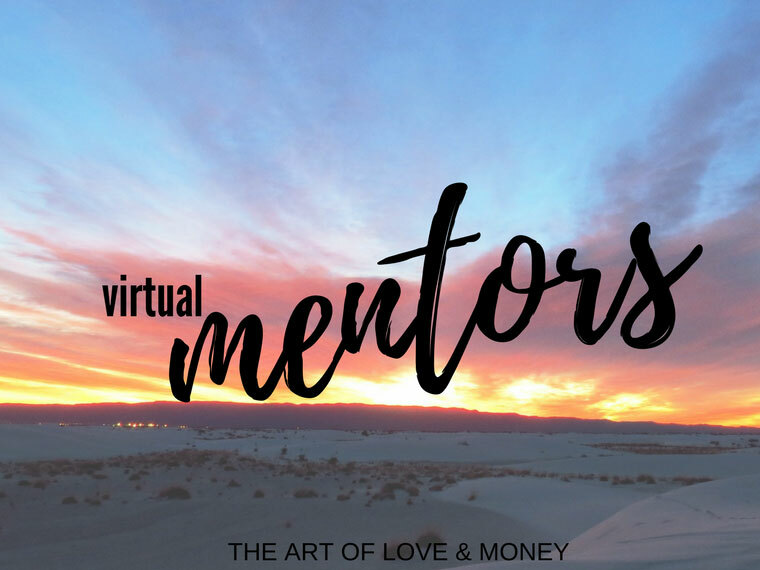 We never did find that location and finally ditched the idea as time was slipping away from us – seeing as there were no airplanes in sight and no room for a runway. In retrospect, I would recommend dropping the rental car the night before and staying in a hotel near the airport and letting the front desk calling a cab to drop you at the Dublin Airport – especially if you are not a seasoned traveler. The Guarda (Police Officer) we asked directions to the airport to chuckled and said you picked the worst spot in the city to drop a car off. Alternatively, just ask the front desk to print directions to the airport for you before you go. I really did not think this was necessary because before we even checked into the hotel, I had looked up Hertz Dublin Airport – and got a destination time – and we set aour departure time accordingly. 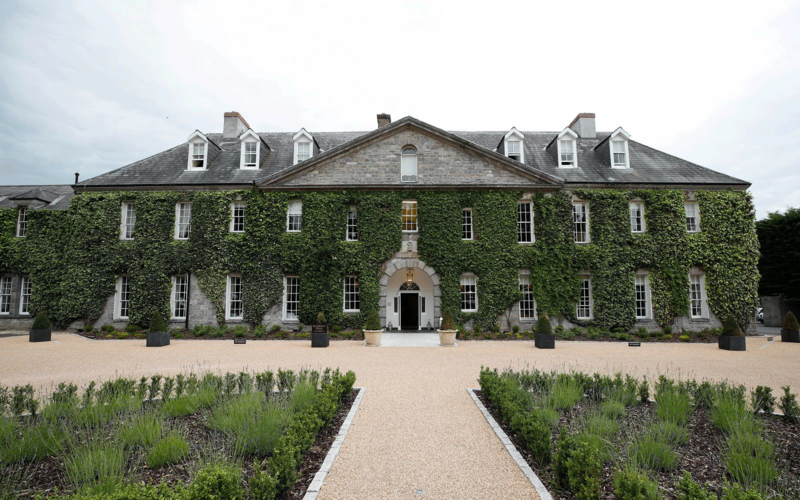 That said – be sure to have an extra day in your itinerary to explore Celbridge and stay in the lovely manor hotel. I am still not over the fact that we didn’t have time to explore the grounds in the daylight. We stayed in a few B&B’s along the way too. If you are interested in those locations – shoot me an email and I’d be happy to share information on those as well. We enjoyed the owners and the experience of staying in a B&B. The locations of the B&B’s were not in walking distance to the town centers and staying in a house felt a little like sneaking into Grandma’s house after dark – but that’s just us. I do think the B&B’s were lovely and had a unique charm. It’s also a great way to bring the price of your trip down when you are on extended holidays.